There is still time to register for our event at The Whitworth next Tuesday, 6 September, 10am-4.30pm. 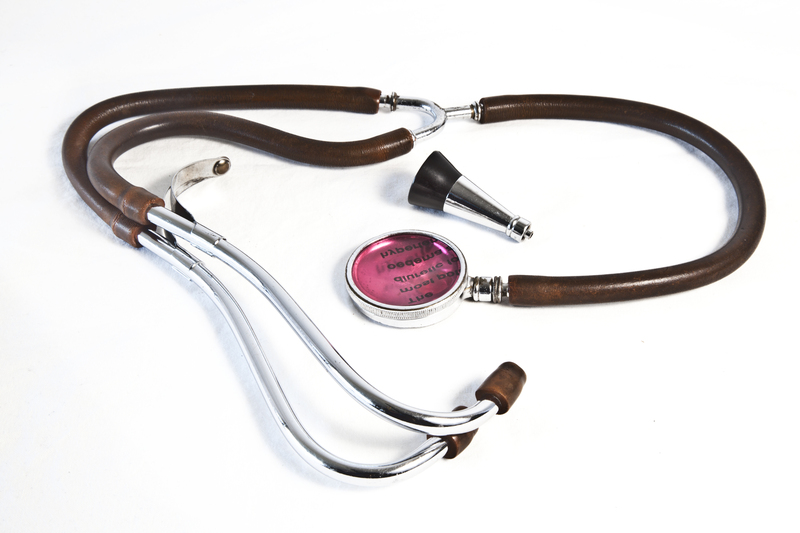 The workshop looks at the role objects play for those involved with Medical Humanities – in a museum context, in medical and art practice, in teaching, learning and engagement. The workshop is FREE (and lunch and coffee/tea breaks are included for all participants), but please register here. See here for a more detailed event announcement.